BetDSI Review - Can You Find Better? 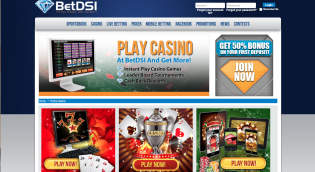 Open since the early days of online betting BetDSI has gone from strength to strength in every area of their operation. With a stellar reputation at hand, we hope to describe the experience we had while using them. Players who open an account with BetDSI are able to wager at the sportsbook, rackbook, casino and poker room. While this review is dedicated to sportsbook fans mainly, alot of the information translates across to their other products. 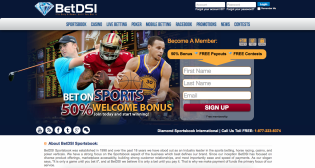 In the world of online sportsbooks, BetDSI has carved out a name as one of the giants in terms of marketing and advertising. To call the Costa Rican’s advertising effort aggressive may be an understatement, as the firm regularly sends postal mail cards to clients in the United States, where sportsbetting is strictly forbidden (save for the state of Nevada). This marketing effort has helped turn BetDSI into what it is today however, and no one can or should argue that point. Thankfully, the monster that BetDSI is a friendly one that offers great lines, excellent customer service, and a website that is among the best we have seen from a Latin America based operation. A lot of books located in Costa Rica have taken a bad rap for their outdated websites and quickly aging betting platforms. This is definitely one of the finer platforms we have ever seen. The color and layout is friendly to the eyes, and we were amazed at just how smooth things went as we transitioned throughout the variety of services that BetDSI offers. Besides the sportsbook, BetDSI features the following betting services: Casino Games, Live Dealer Casino Games (with some of the lowest betting requirements you will ever see), Horse Betting, Multi Hand Blackjack, and a Downloadable Poker Client (Windows only at this time). That selection is very impressive, and the fact that the live dealer casino and poker platforms are as nice as they are is a testament to BetDSI’s investment in its services. 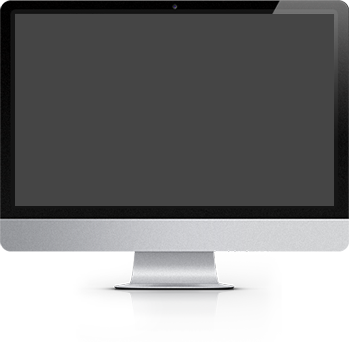 You will be hard pressed to find anything that beats this desktop site. 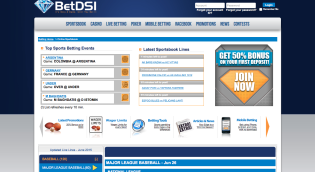 Even with all of those extra bells and whistles, BetDSI’s main product is its sportsbetting. 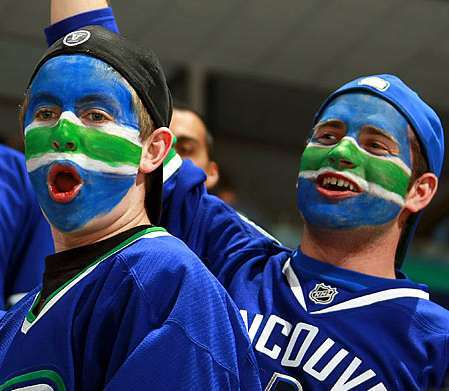 The site offers a wide variety of sports to bet on and a number of ways to bet on those games. 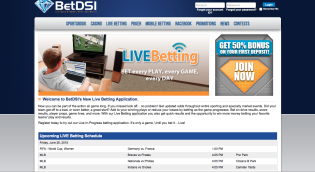 Sports covered for betting at BetDSI include: American Football, Baseball, Basketball, Soccer, Tennis, Motor Racing, Golf, Boxing, MMA, Australian Rules Football, Rugby, Cycling, and Prop Bets. Bet types accepted at BetDSI include: Straight, Parlays, If Bets, and Teasers. Needless to say, if you want to bet on it, BetDSI more than likely has you covered. In my personal case, I found myself doing a lot of straight bets on Baseball, and ended up scratching out some nice wins thanks to the favorable lines that I was able to scrounge up here. Another wonderful feature that kept me engaged during my time at BetDSI was the Live Betting 2.0 feature. I bounced in during a baseball heavy day and was able to get in some pretty wild bets during in game action. This was fun and made things more unpredictable. Check out this fun and crazy feature if you decide to join BetDSI. It is well worth it. All of the cool features in the world wouldn’t amount to squat if BetDSI’s banking and customer support were junk. 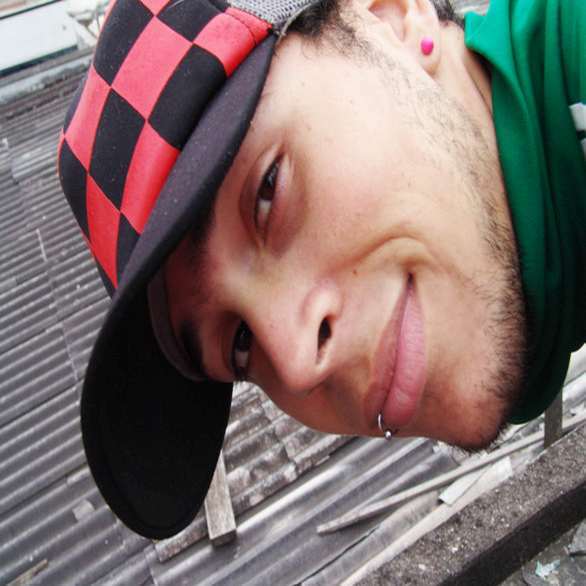 All is good though, as the site offers a pretty broad range of deposit and withdrawal options. This is not always the easiest case, as the book knowingly deals with Americans, who remain oppressed financially in terms of online betting. Deposit options at BetDSI include Visa, Bank Wire, P2P, Affiliate Transfer, and Deposit By Phone. All are good ways to quickly get money in, and we had no issues using a prepaid Visa card. While we haven’t won anything worth withdrawing (yet), we did review BetDSI’s withdrawal procedure and can report that the site will pay you through Bank Draft, Debit Card, P2P, or through Bank Wire. Anecdotal evidence from trusted friends and colleagues have led us to believe that payments are processed within 24 hours and delivered as quickly as any other Costa Rican book worth their salt. Customer service is another bright end of the BetDSI experience. We ended up chatting with a rep regarding a bonus, and found our service to be prompt and very helpful. Some seedy books have a reputation for rude or knowledgeable representatives, but we can see that BetDSI has done a good job hiring and training their staff. Wrapping things up, we decided that we had to take a look at BetDSI’s mobile site. To be honest, it really isn’t anything that great. The screen will fit to any device, but the experience really did not make us want to go back. Menus and bets are simplified, and compared to the rest of BetDSI’s offerings, the mobile experience just seems to be an afterthought. If you really need to place a bet on the go, the mobile experience will do, just don’t think you are getting a Bovada worthy experience here. On the positive side of this tail end, BetDSI’s bonuses are to die for. The site regularly sends out great promotions in the mail, but other goodies can be found through their site, or sites like ours. Currently BetDSI is offering up to a $2,500 deposit bonus, and will match up to 20% for smaller deposits. Additional promotions include 8% cash back and occasional reduced juice, which players should definitely take advantage of. So is a site like BetDSI worth your time? You know it! We can say that in terms of Costa Rican books, BetDSI stands tall with 5Dimes as being the elite models in a somewhat shaky market. While there are lots of imposters out there, nothing really can compete with these two books. BetDSI’s strong platform, excellent banking, and unreal promotions make this review sound like a love fest, rather than a critical look at a sports book that operates in a shady area. This is not because we have partial to their brand, it is because they have done a great job at establishing themselves as a quality player in the American friendly online industry. If they can overhaul their mobile platform, they would be even harder to criticize. Get over there as soon as possible and experience what we are gushing about.